Earn up to 1,375 reward points. 10" passive speaker for both portable and installed applications. The CBR Series is a lineup of passive loudspeakers developed by adopting the extensive knowledge of speaker design and acoustic technologies that Yamaha has accrued over a long and storied history of making speakers of every kind. 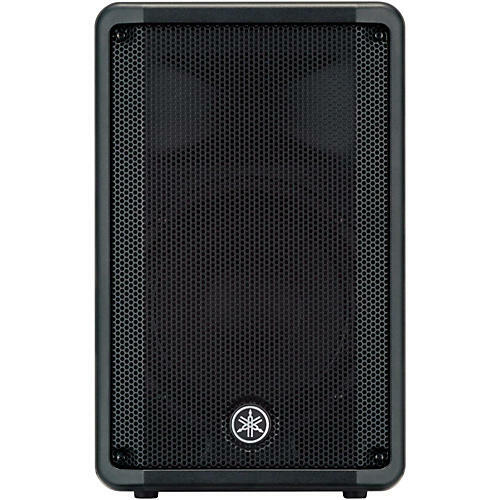 Combining a meticulous materials selection process, thorough customization of the audio components, and a fresh, innovative approach to speaker design, Yamaha's engineering team's primary focus was to deliver high-power, high-definition sound in a highly portable and versatile design that is equally at home in front-of-house, floor monitoring, or rigged configurations. The CBR10 is the most compact model in its series. While delivering astonishing power for its size and weight, the CBR10 is ideal for both portable and installed applications.